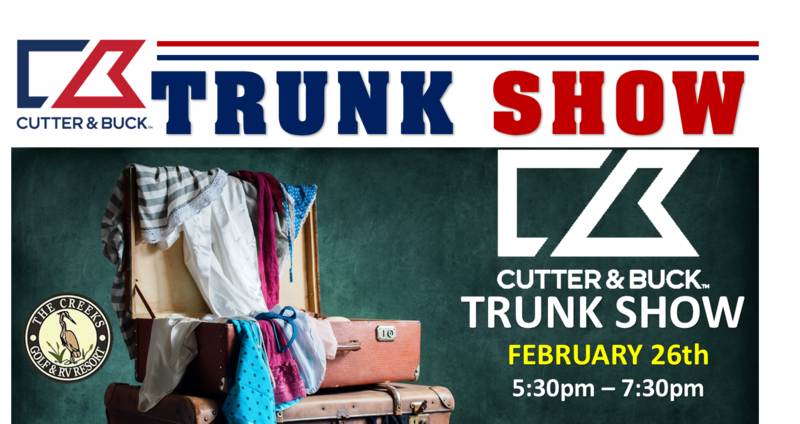 Join us on February 26th for the Cutter and Buck Trunk Show! 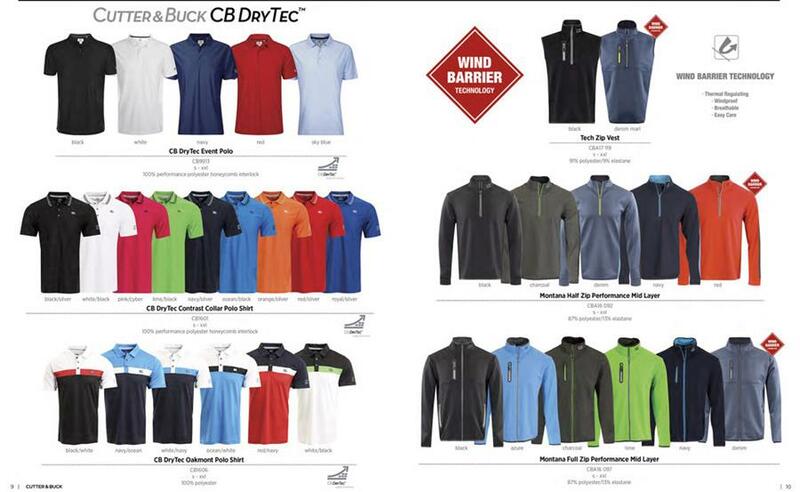 See the Best Deals in Golf during the Cutter & Buck Trunk Show! 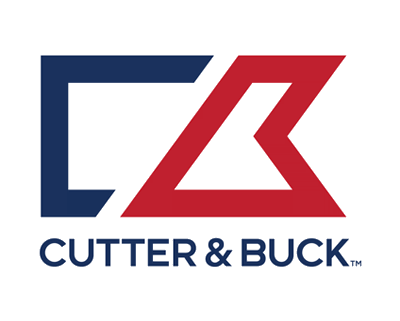 Don’t miss out on all of the great deals Cutter and Buck has to offer, pick out all of your favorite colors and styles. The Creeks Golf & RV Resort is located in historic Cave Springs, Arkansas. The Cave Springs golf course is nestled along the Spring and the Osage creeks and these waterways create one of the most scenic and challenging golf venues in northwest Arkansas. 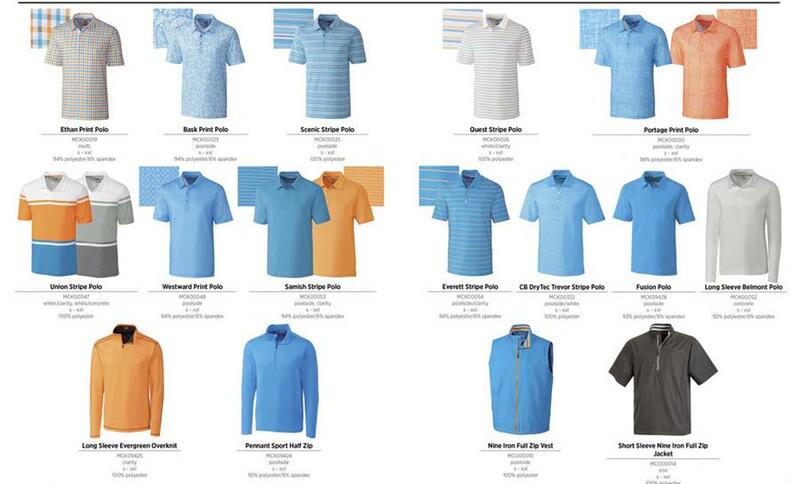 Whatever your skill level, our 4-sets of tees make our course playable by all. Enjoy your next round of Cave Springs golf with us!